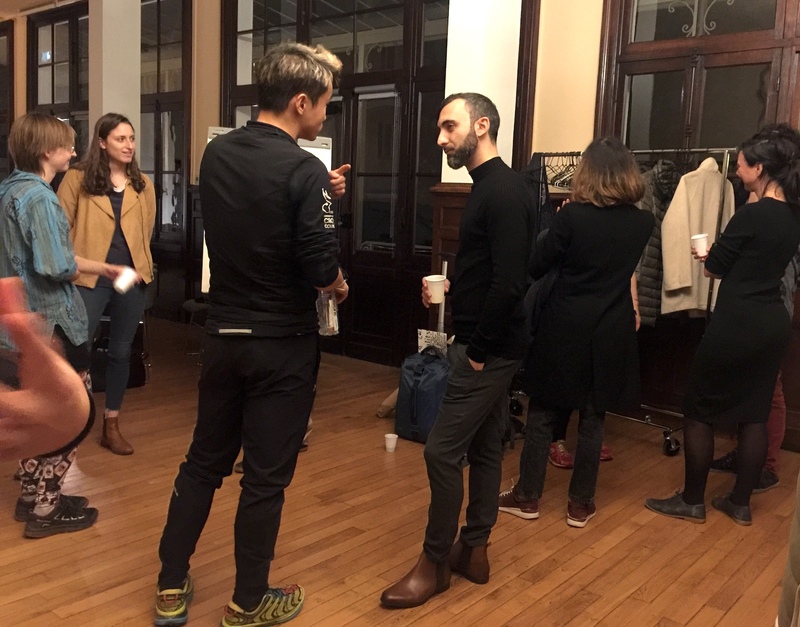 Interacting with Zejun Yao’s installation at RUN! RUN! RUN! Biennale #r3fest 2018 in exile in Paris: Dangerous Movements from kaisyngtan on Vimeo. See more clips from the evening here. 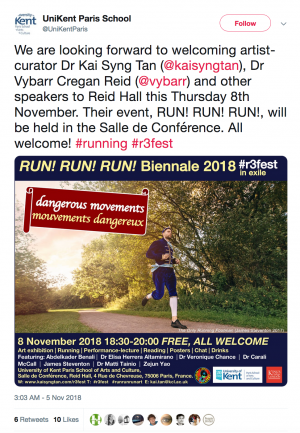 Dr Vybarr Cregan-Reid at #r3fest 2018. Photo by Zejun Yao. 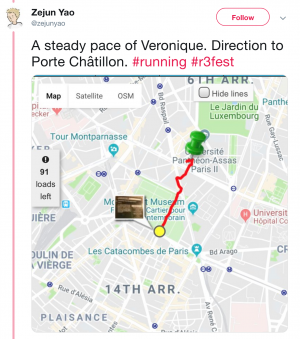 Tweet on RUN! RUN! RUN! 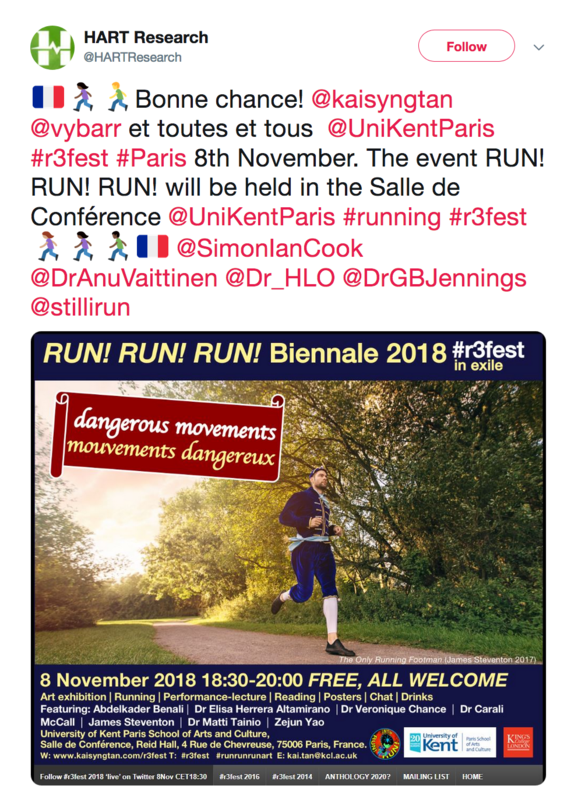 #r3fest 2018. 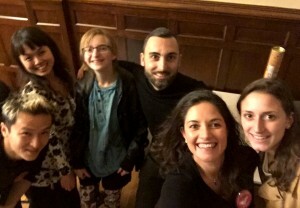 On Touching the Périphérique. Professor Peter Brown opens #r3fest 2018. Photo by Zejun Yao. 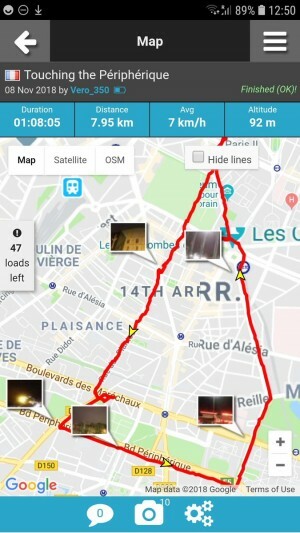 GPS tracking of Dr Veronique Chance’s performance Touching the Périphérique. 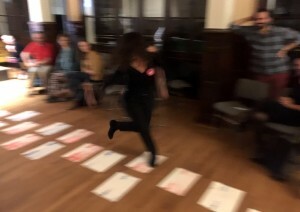 The RUN! RUN! RUN! 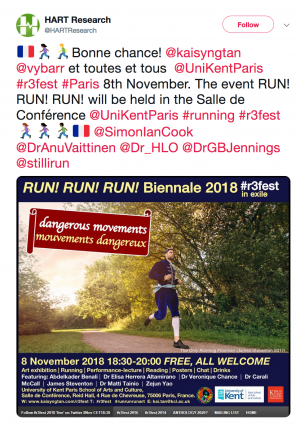 Biennale #r3fest 2018 was successfully held on 8 November 2018. 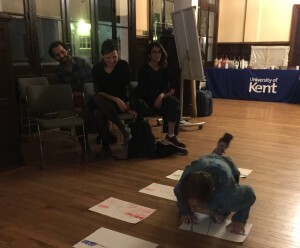 It was an intimate but lively affair, including with a hopscotch dare by featured artist Zejun Yao, evidence of which can be seen in the images and clips above. 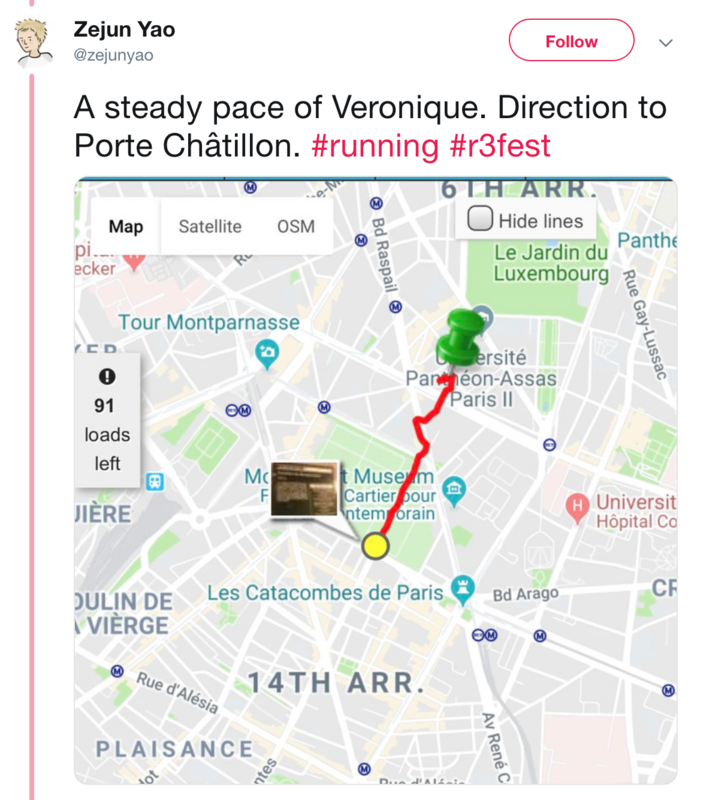 Featured artist Dr Veronique Chance also successfully carried out a pilot of her performance, during which she ran approximately 8km to and back from the Périphérique in a new work Touching the Périphérique. Questions came thick and fast regarding the specificity of runing – why running? 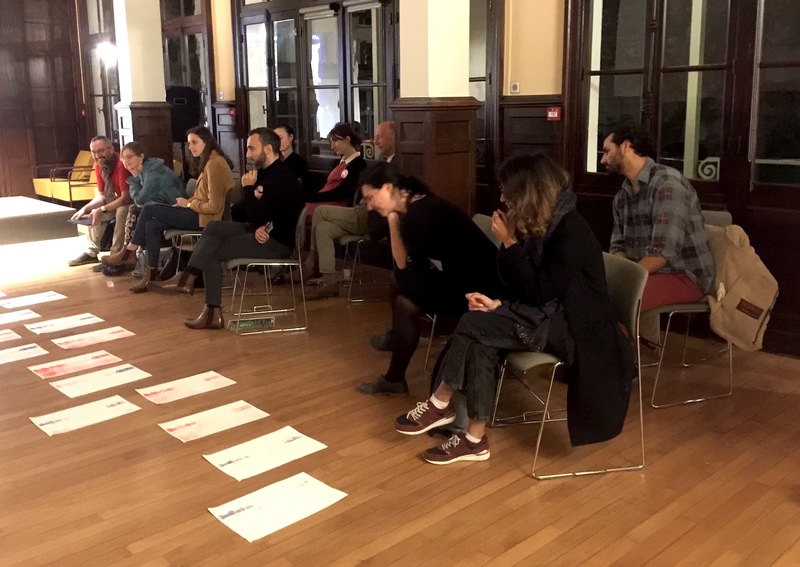 How is it different to other movements and mobilities? To which featured researcher Dr Elisa Herrera Altamirano spoke passionately about running as a political and positive force for good. 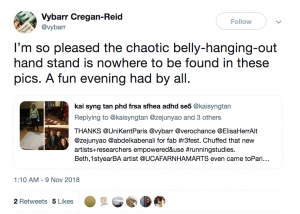 Dr Vybarr Cregan-Reid gave a run-down of how the contemporary human being is ill-fitted to their environment which was very uplifting — not. 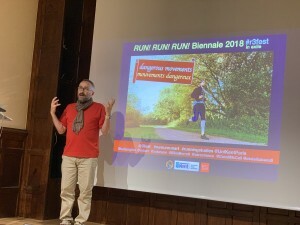 We were also introduced to the dangerous movements of #woolsockrunning by Dr Matti Tainio and climbing up a building by Dr Carali McCall, saw a virtual face-off between author-runner Abdelkader Benali versus Jean Baudrillard and last but not least saw some hope in the figure of the boundary-crossing running-messenger epitomised by James Steventon. 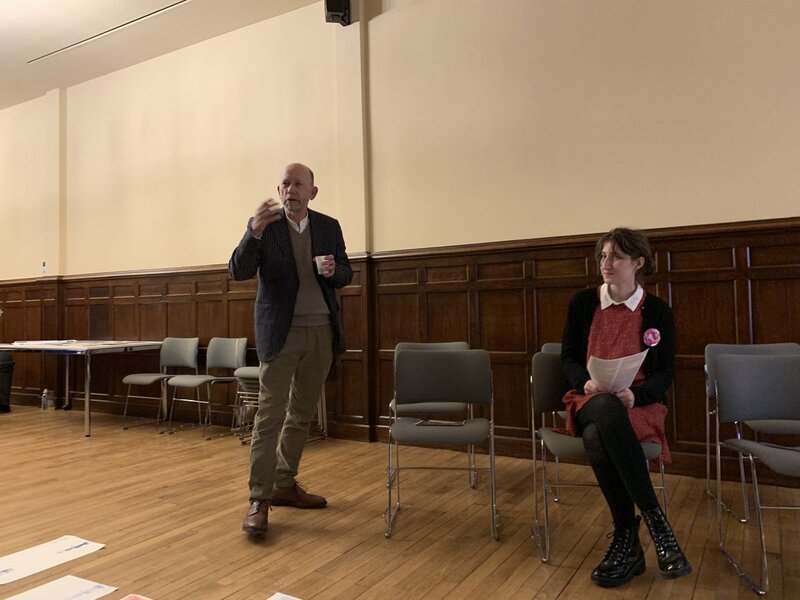 We were so busy with the discussion in situ that we hadn’t the chance to continue tweeting but are grateful to Dr Andrew Filmer and Dr David Hindley for their support. 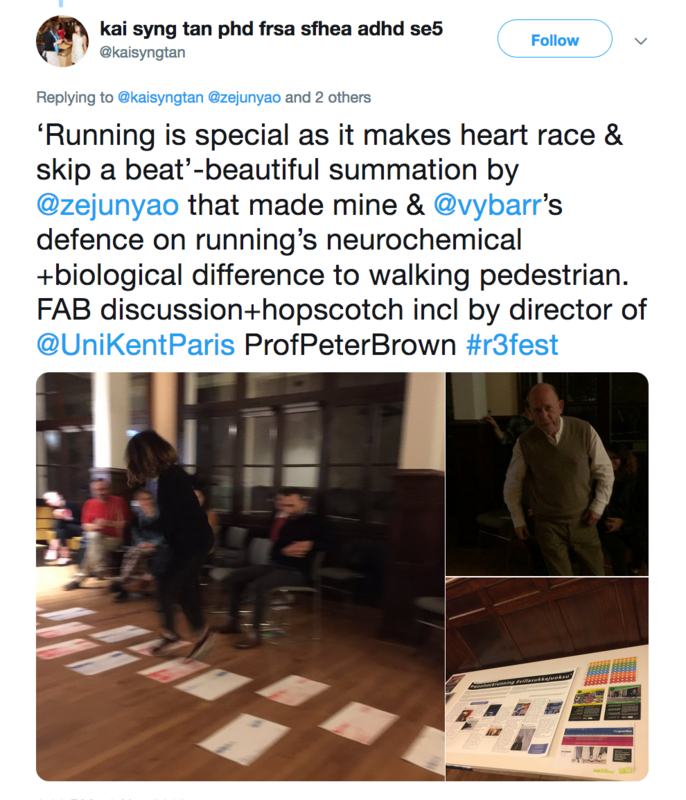 It was encouraging to hear the term ‘running studies’ being activated throughout the evening, and very heartening to witness how new researchers and artists are taking it on and running with it. 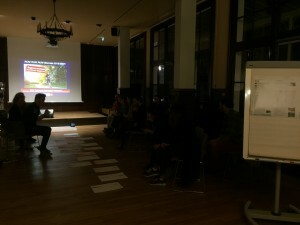 Thank you, all, for your wonderful support of the third RUN! RUN! RUN! 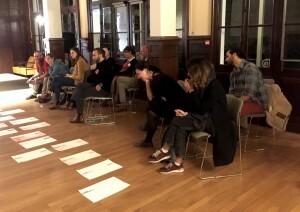 Biennale #r3fest. We will be writing up some of this in the near future, so please watch this space. The interdisciplinary conversations and small steps towards running studies continue. 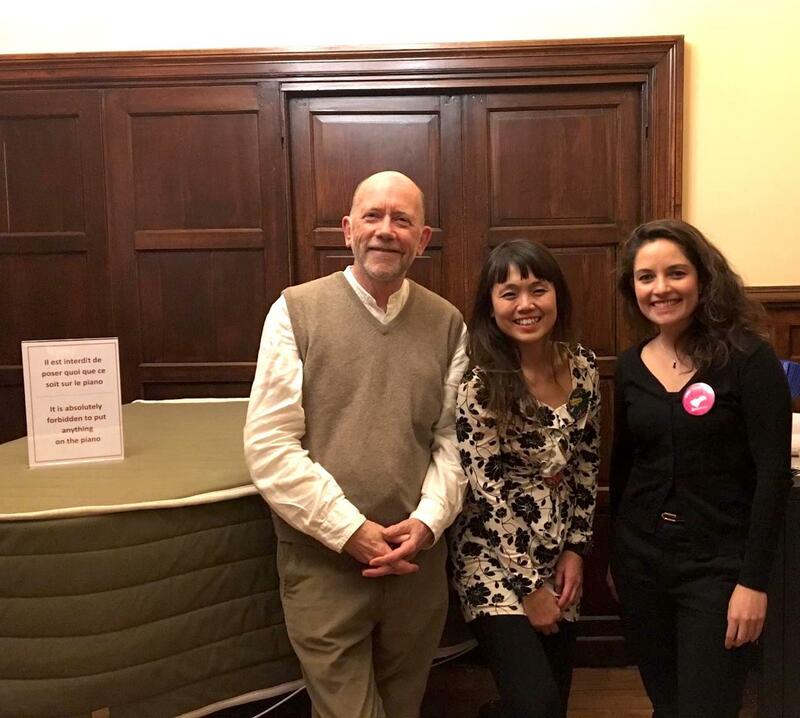 We are thankful for the generosity and immense kindness of Professor Peter Brown, Director of the Paris School of Arts and Culture which hosted the Biennale, Emily Rae and the evening’s outstanding assistant Sinéad Mccausland, an MA student in film. Till the next run! 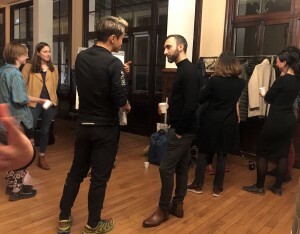 ‘The event was pretty beautiful, thanks so much for curating it, for the invitation, for all the work in the organization and all the love you put on it… it´s evident from the outside that you work so hard and I really thank you for that. 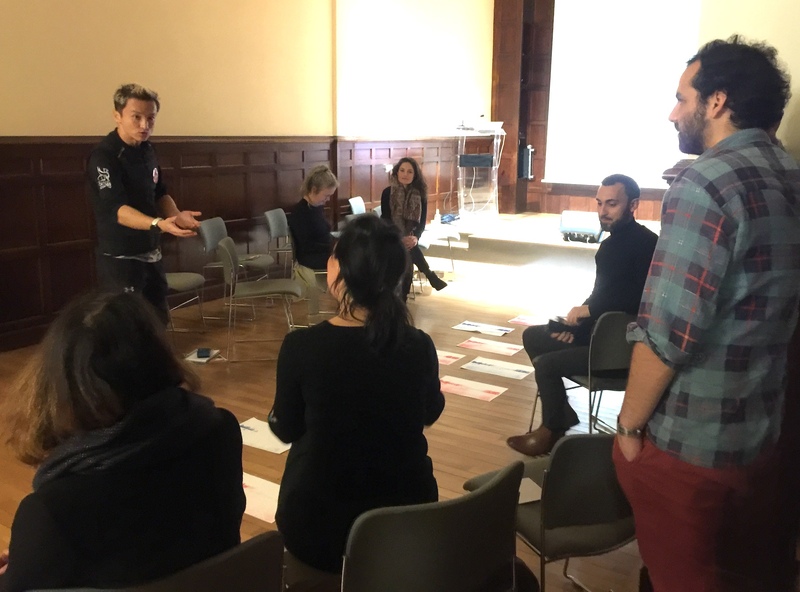 It is inspiring and enjoyable to work with people who love what they do. Set against our precarious situation today (Brexit, closed borders, the anthropocene et al), and with special attention paid to the Parisien mise–en-scène, the RUN! RUN! RUN! Biennale #r3fest 2018 explores Dangerous Movements. 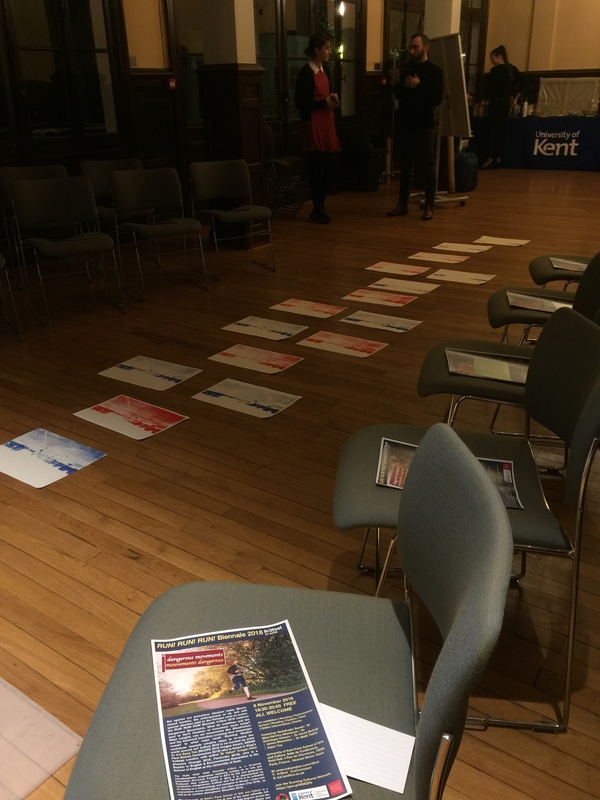 What do mobilities and the (end to the?) freedom of movement mean today? 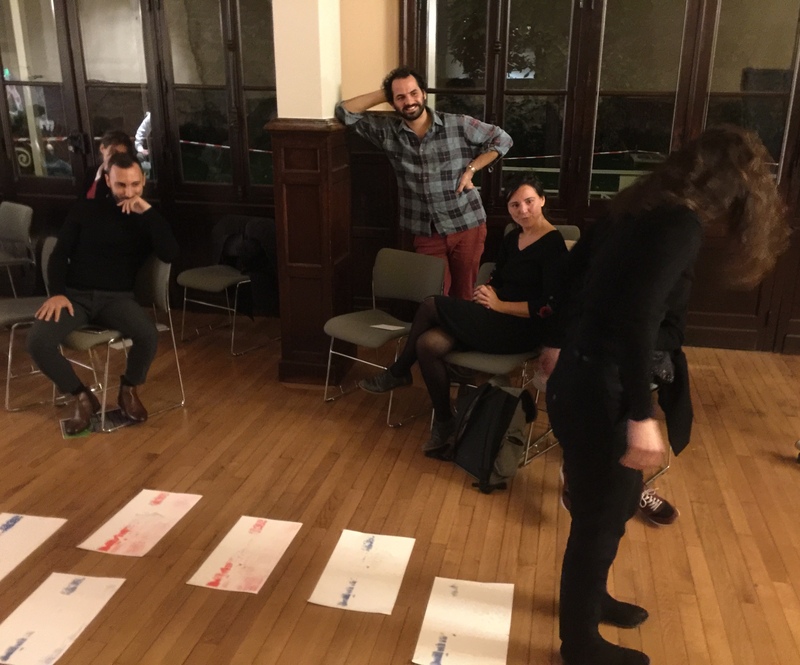 What insights can art movements like Situationism and the historical boundary-crossing foot messenger reveal? 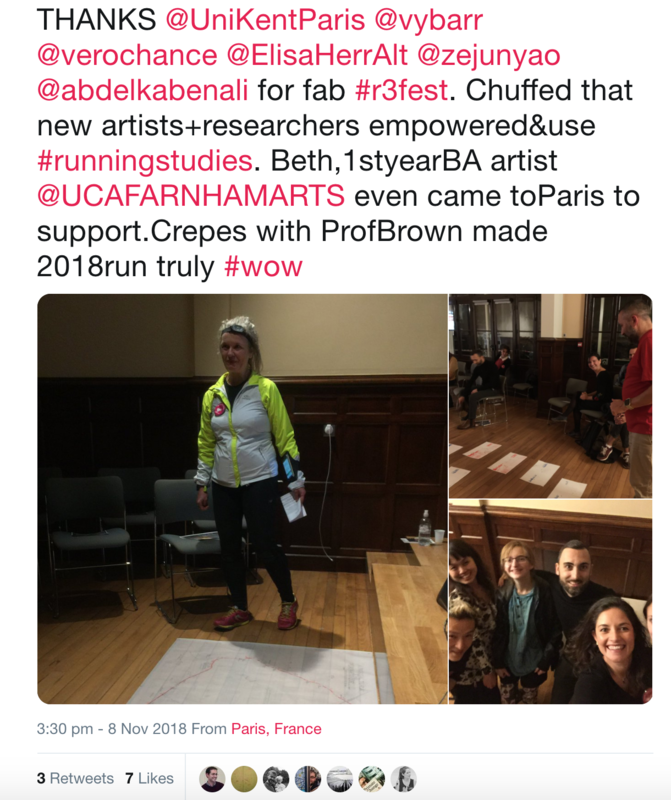 In what ways could ‘Running Studies’ contribute towards creative steps to re-make the world around us? Are we as artists, researchers and runners playing too safe? 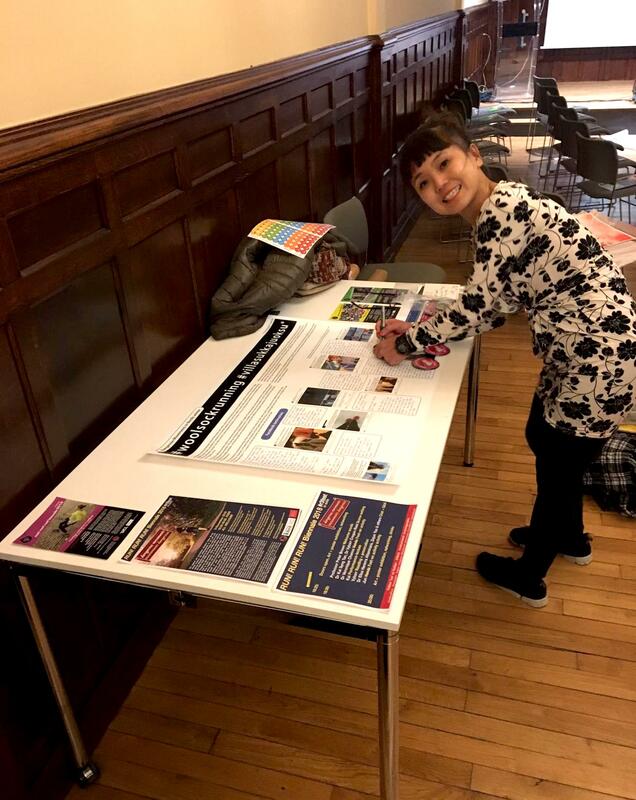 #r3fest 2018 was co-curated by artist Dr Kai Syng Tan (NCCPE 2018 Images Award, ASEAN Para Games Ceremonies 2015) based in King’s College London, with author Dr Vybarr Cregan-Reid (Primate Change 2018, Footnotes 2016), who is a Reader in English & Environmental Humanities in the School of English at the University of Kent. 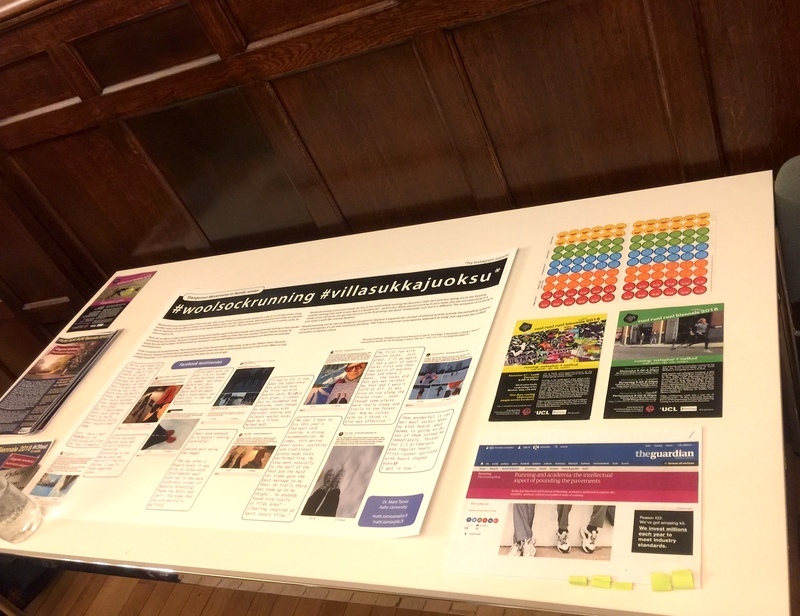 This year’s programme consisted of readings, performance-lectures, poster display, art exhibition and two new performances. 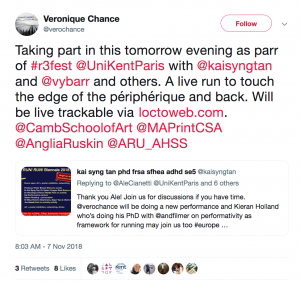 #r3fest 2018 features 7 artists, writers and researchers, including friends new to #r3fest Dr Elisa Hererra Altamirano and Zejun Yao, as well as friends who’d been with us since 2014 when RUN! RUN! RUN! first began, like Dr Carali McCall, James Steventon, Dr Matti Tainio. 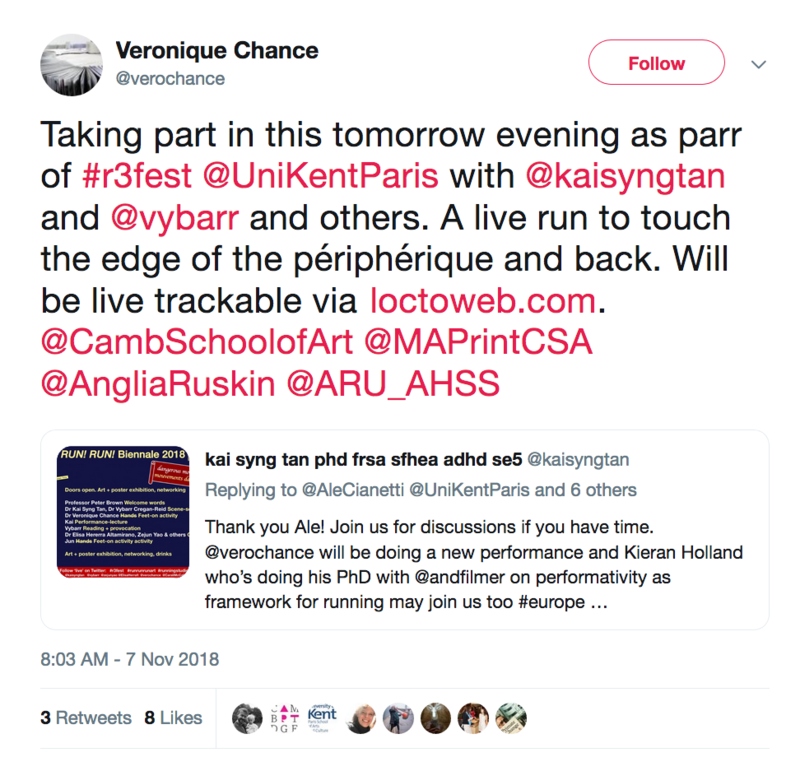 Elisa, Jun and Veronique will be joining us in Paris, with Jun and Veronique sharing new work. Also showcased was Holland’s top writer Abdelkader Benali, whose interview with Kai in 2012 was shared in her new performance-lecture. Vybarr read from his newly-published Primate Change (2018), which follows hot on the heels of his bestselling Footnotes (2016). 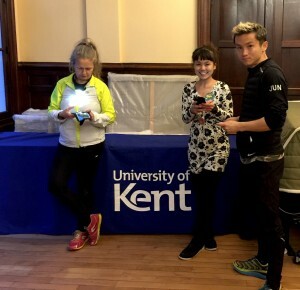 Dr Andrew Filmer (Senior lecturer in Theatre at Aberystwyth University) and Dr David Hindley (Senior Lecturer in Sport Education at Nottingham Trent University) joined in the evening by tweeting. 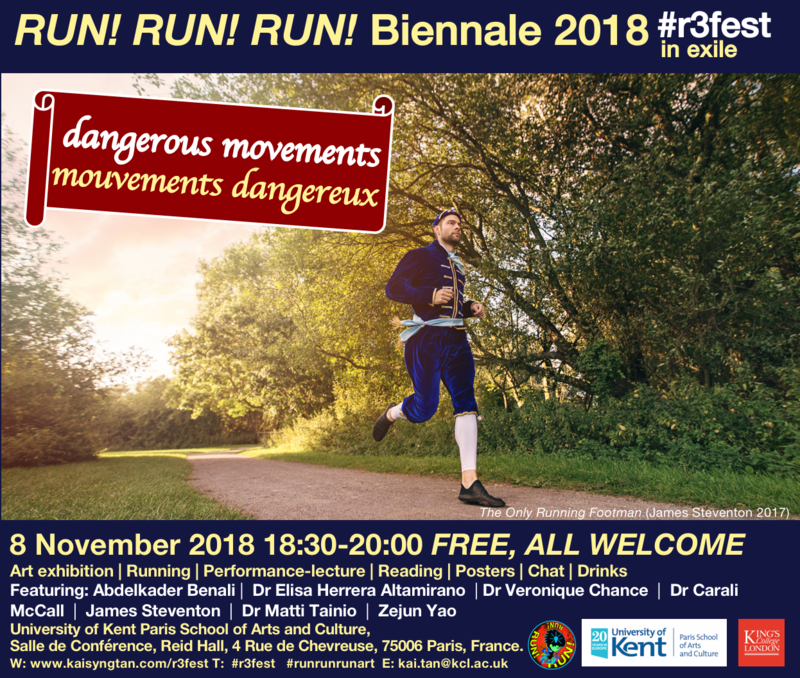 Click here for a new remote intervention by James Steventon for #r3fest 2018. Contact James to upload your message. Click here for flyers to download. The University of Kent’s Paris School of Arts and Culture is a specialist postgraduate centre in one of the most culturally rich cities in the world. 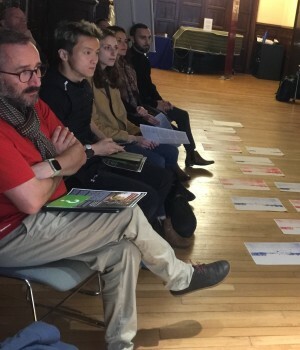 It offers advanced, flexible degrees across the arts, including in architecture, history of art, film, drama and literature, with modules that capitalise on the city’s vast heritage and culture. Reid Hall is located in Montparnasse. 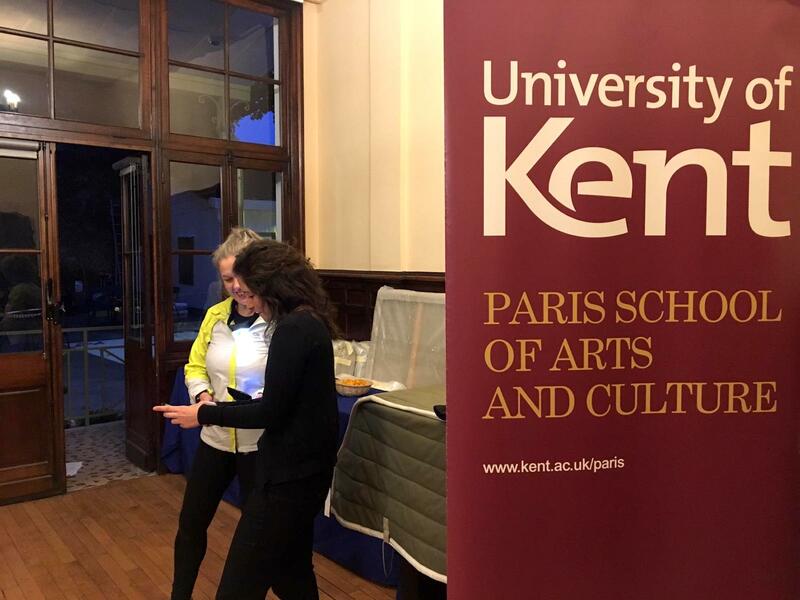 A stone’s throw away from the Latin Quarter, the University of Kent finds itself at the heart of the lively left-bank of Paris. Since the 1890s, Reid Hall has been a space for intellectuals and creatives, with an intermission during the First World War where the building was used as a hospital for French and American officers, the building has since returned to its academic roots and today houses universities from America and the United Kingdom. The Grande Salle has hosted such influential speakers such as Gertrude Stein and Simone de Beauvoir in the past. The RUN! RUN! RUN! 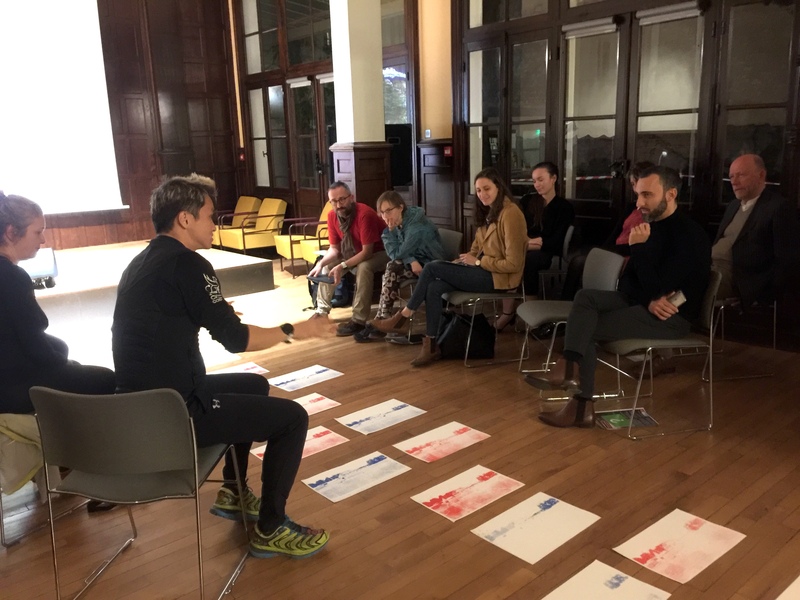 Biennale #r3fest is a bi-annual interdisciplinary programme exploring running as an arts and humanities discourse. 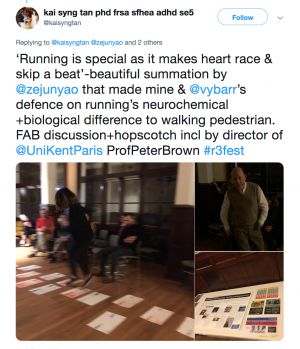 Founded in 2014 by Kai and UCL geographer Professor Alan Latham in 2014, it is characterised by ‘productive antagonisms’ (Latham and Tan 2017) in its activation of running as a methodology and metaphor to disrupt + make new connections across disciplinary and other borders (Tan 2018) , as well as its ‘positive atmosphere’ (Guardian 2014). 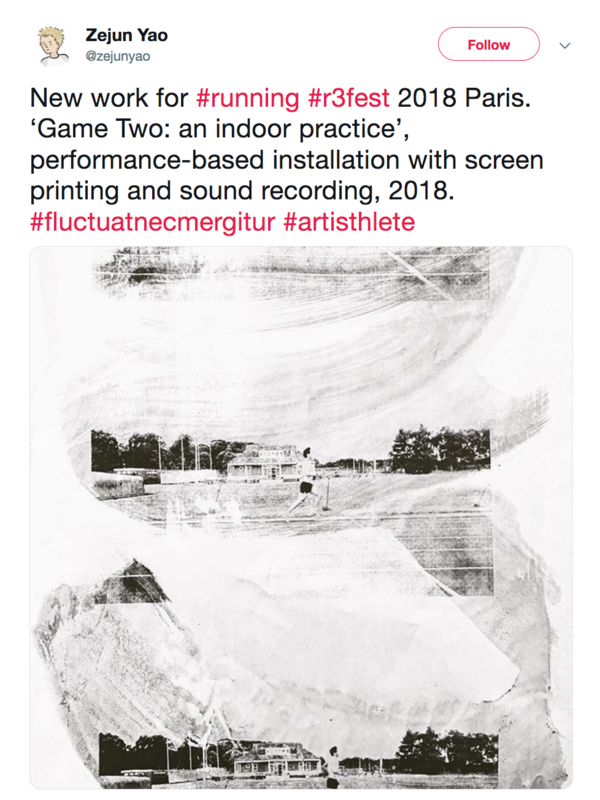 If the first (attended by 50 artists and researchers from 30 institutions at the Slade Research Centre), then emphatically named the RUN! RUN! RUN! 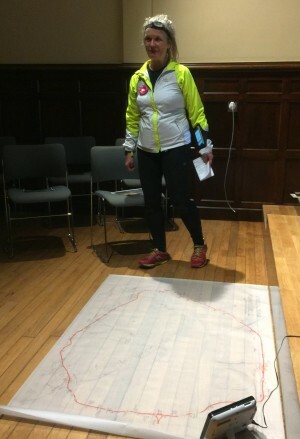 International Festival of Running, was a celebratory survey and test of concept, the second, held in 2016 and co-curated with artists Dr Carali McCall and Annie Grove-White in London, Cardiff and Leeds including in an indoor stadium, was its second, darker album, a sobering insight into borders, gender, ageing, power and the body, set against the backdrop of the sudden, shocking turn of events over Summer 2016. What are the creative and critical possibilities arising from the examination of running as an arts and humanities discourse? 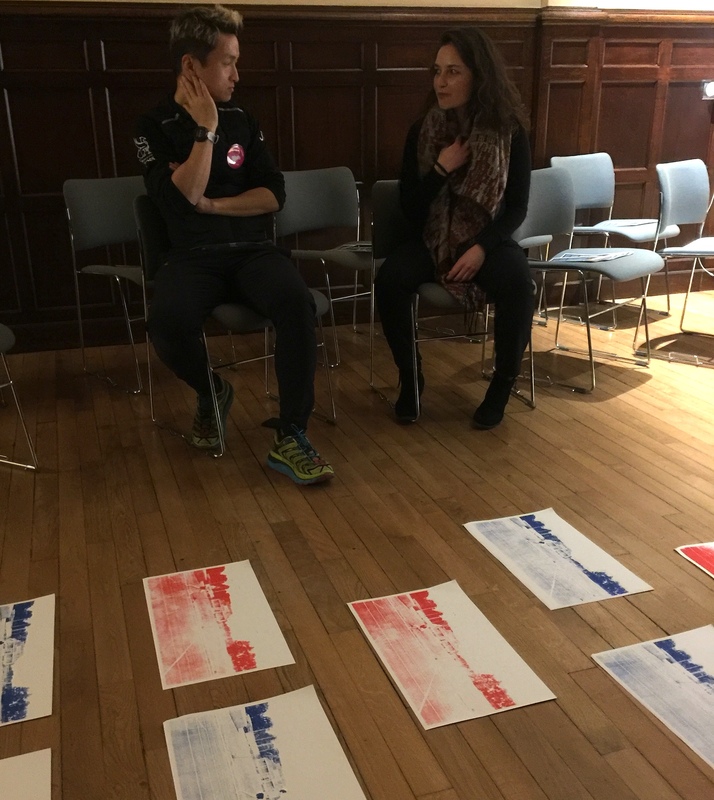 What happens when artists and academics from different disciplines who use running ‘run into’ one another? 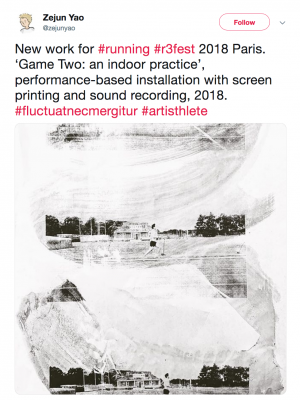 In what ways could art (and art using running) open up potential spaces to create ‘productive antagonisms’ across disciplines? 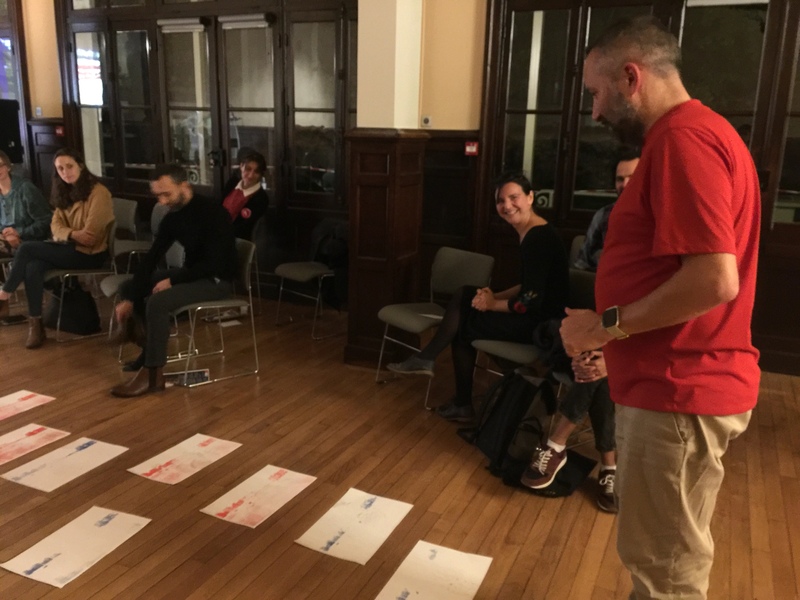 What could such an ‘iIl-disciplined’ form of interdisciplinarity teach us? 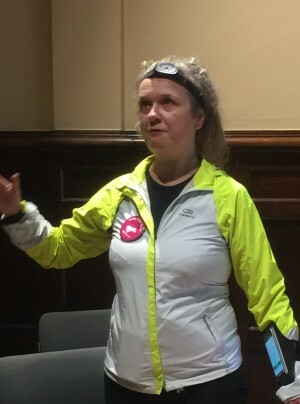 Sarah Brown, Principal Keeper, Leeds Art Gallery. 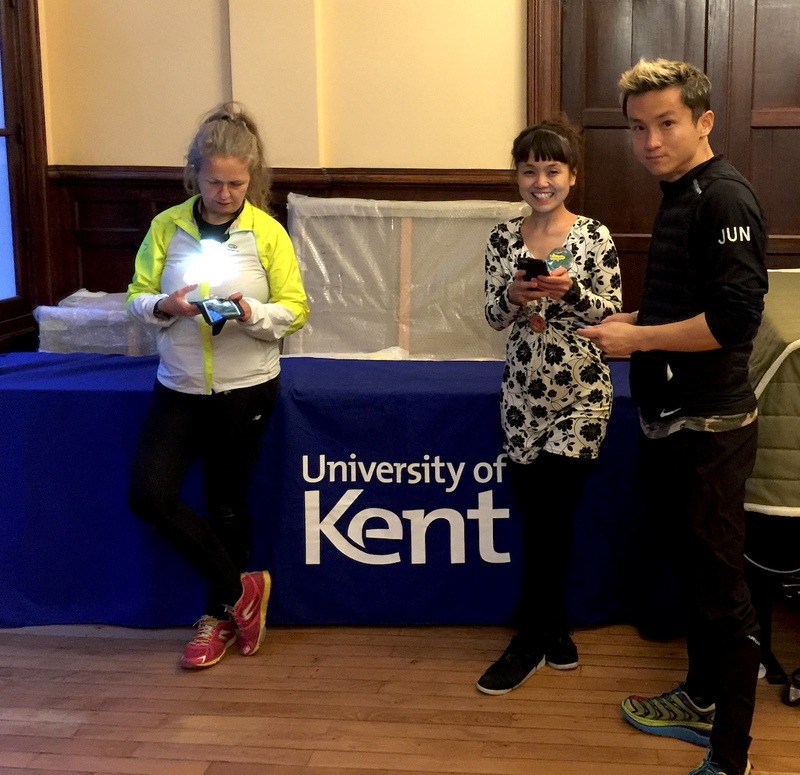 Click on the following to find out more about RUN! RUN! RUN!